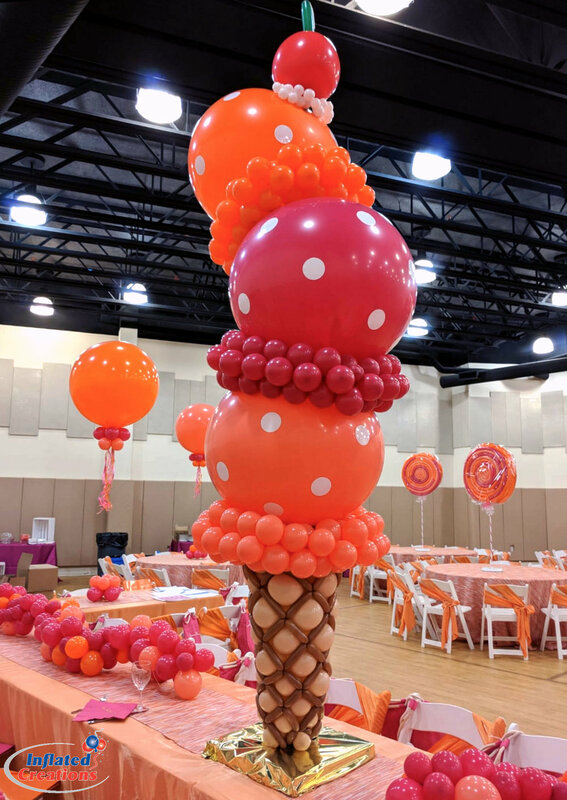 These balloon displays stand on their own, in more ways than one! 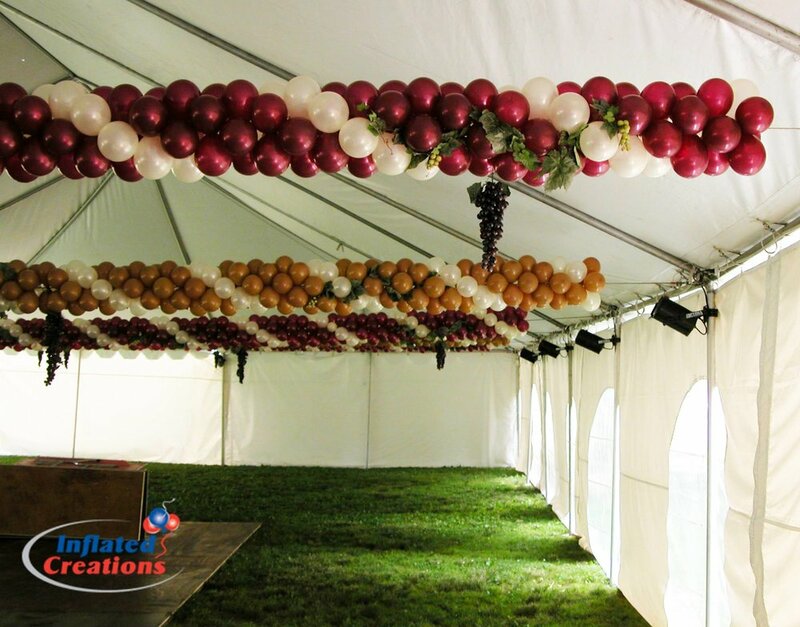 They are so versatile and can be used in various locations at your event: on tables, to divide the space on the floor, stage, halls, and more! 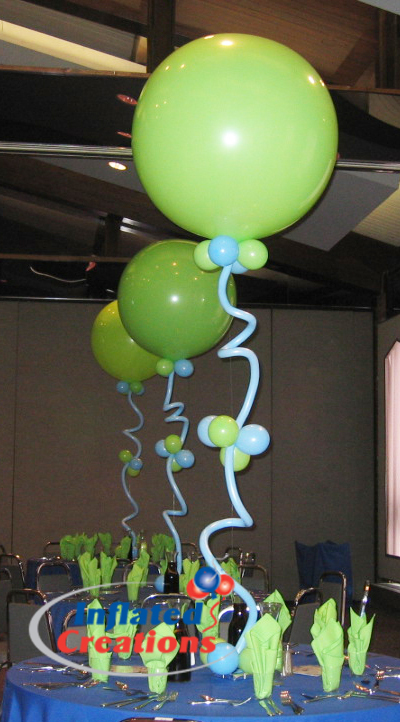 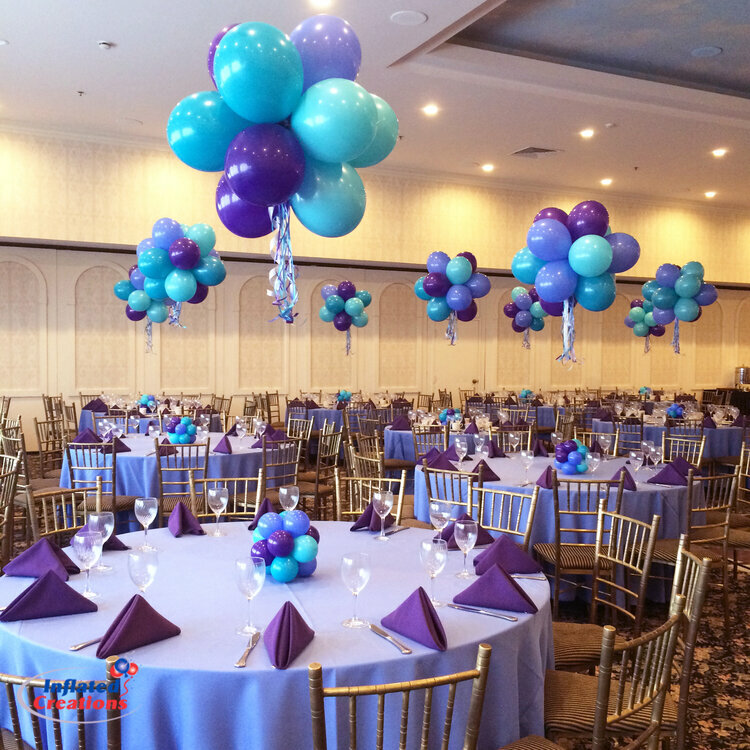 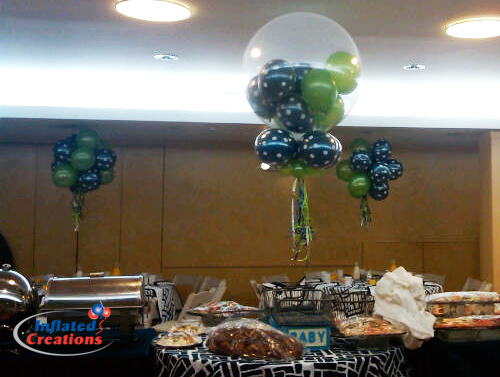 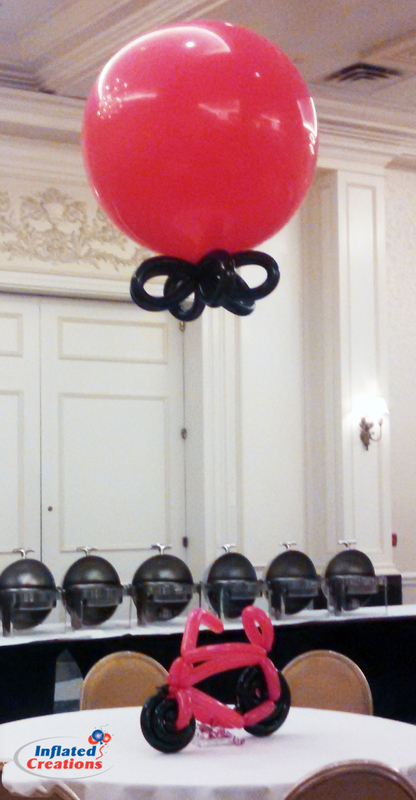 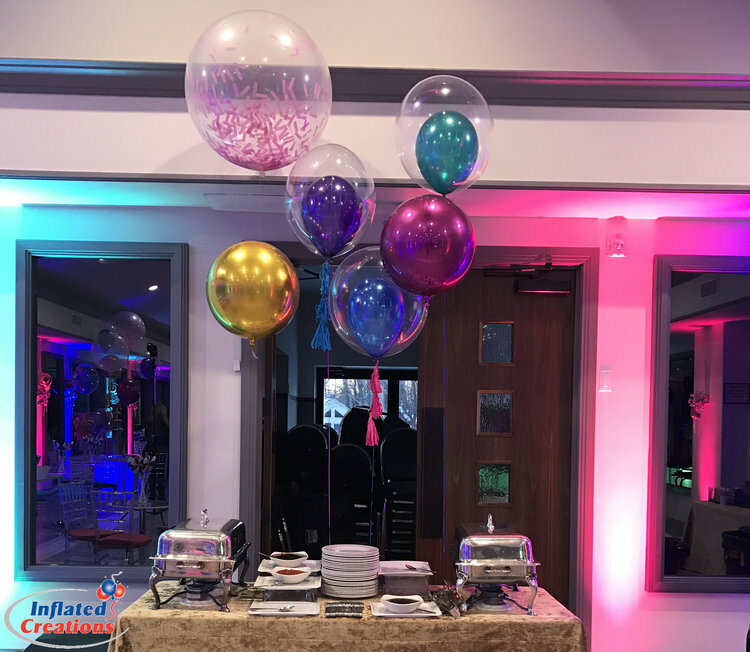 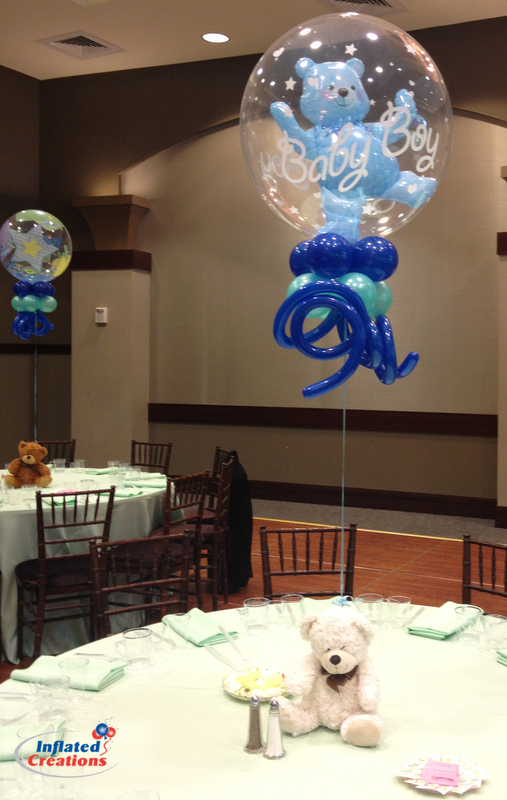 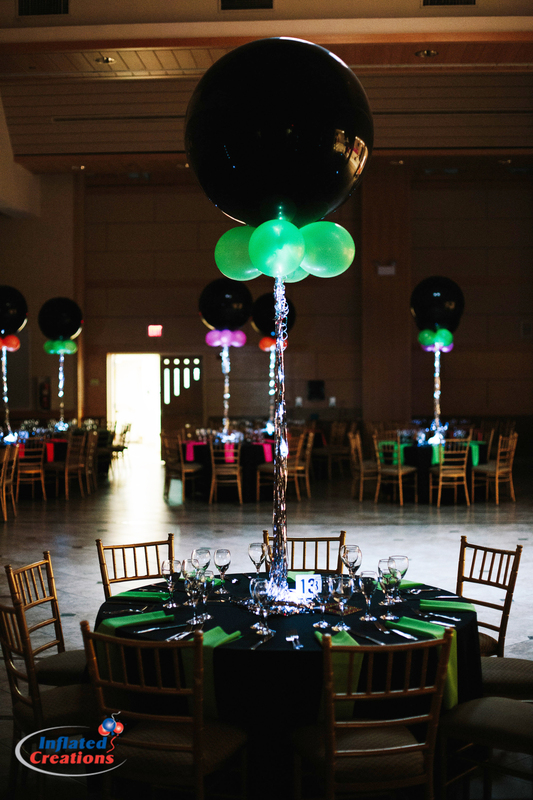 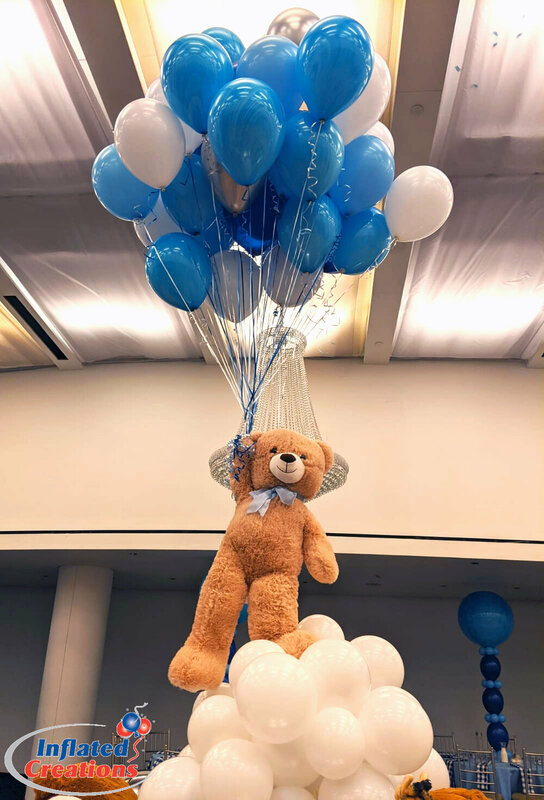 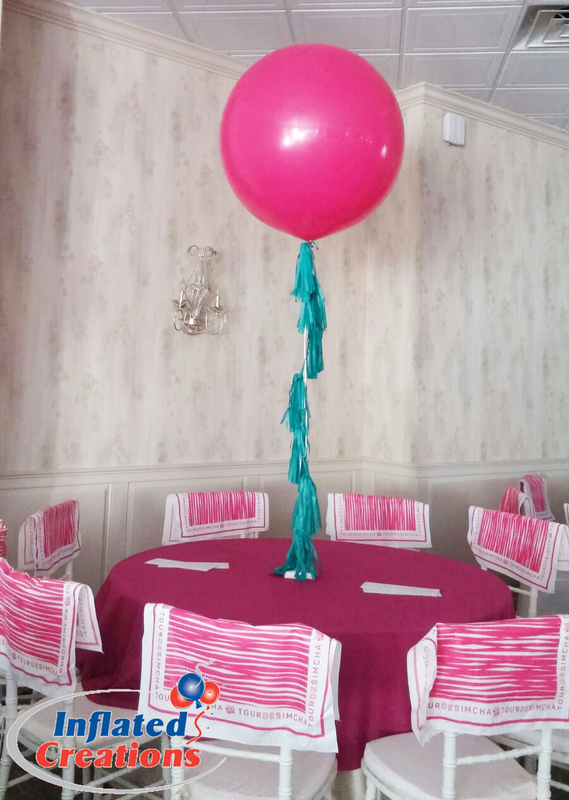 The "large and in charge" balloons, many of them topped with 3-foot balloons, will truly "wow" your guests.